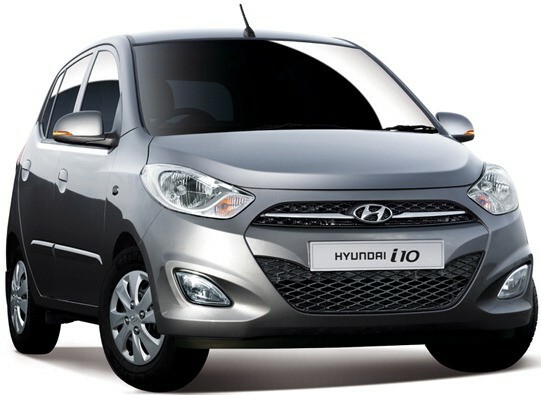 Hyundai’s plans to launch a small car to take on the Maruti 800 and Top model Nano. 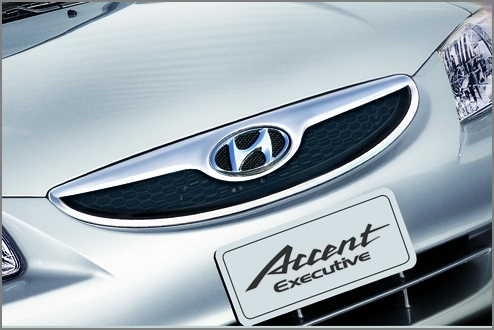 Hyundai is lining up a new release for India. The vehicle, to be launched in the second half of 2011, is likely to be priced not much higher than that of Maruti’s cheapest variant, the Maruti 800. 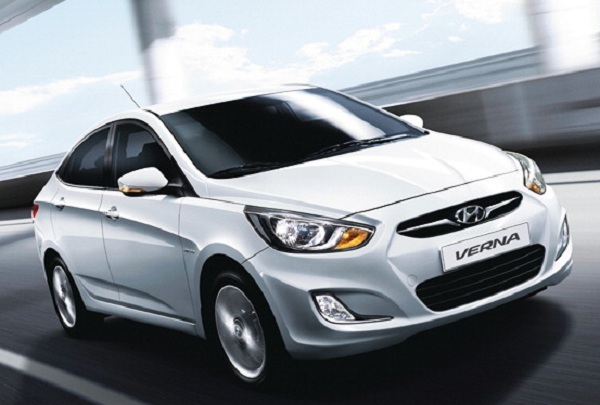 Expected to house a 800cc engine, research and development of the car is being undertaken in Korea. Hyundai is primarily looking at a petrol variant, with a price tag in the range of Rs. 2 lakh. 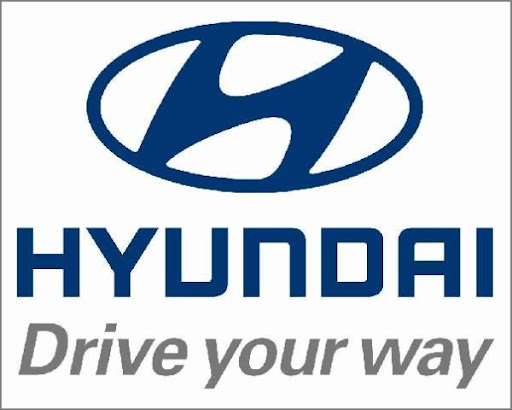 Hyundai is considering the new small car at reclaiming the mass market segment that is slated to grow robustly. Apart from Hyundai, Nissan- Renault & Bajaj is also working on developing a small car for the Indian market.